Thinking About Buying A Home in Cokato, MN? Buying a home is an exciting, yet major decision. 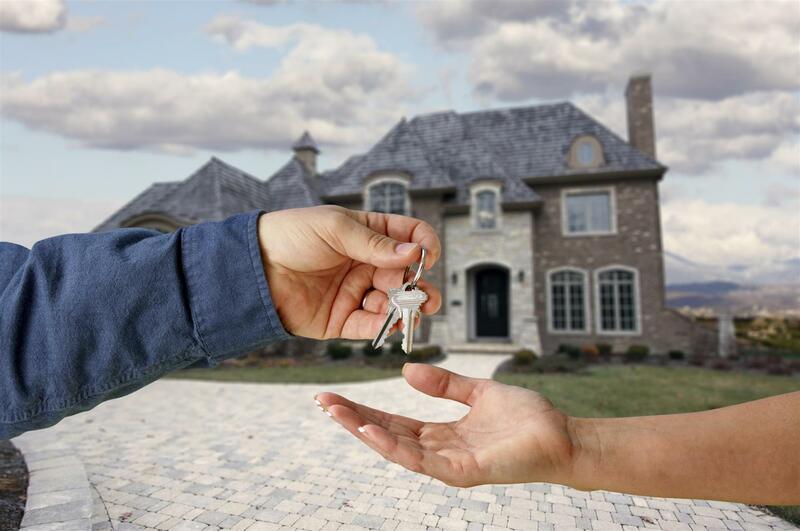 We have put together this section of helpful home buying tips and professional real estate advice to help you navigate through the complicated home buying process. This resource page provides you with links to gain more information about the real estate buying process. Being armed with information about the real estate buying process will make it easy for you to find your dream home. Do you want to be notified when homes that match your criteria come on the market? 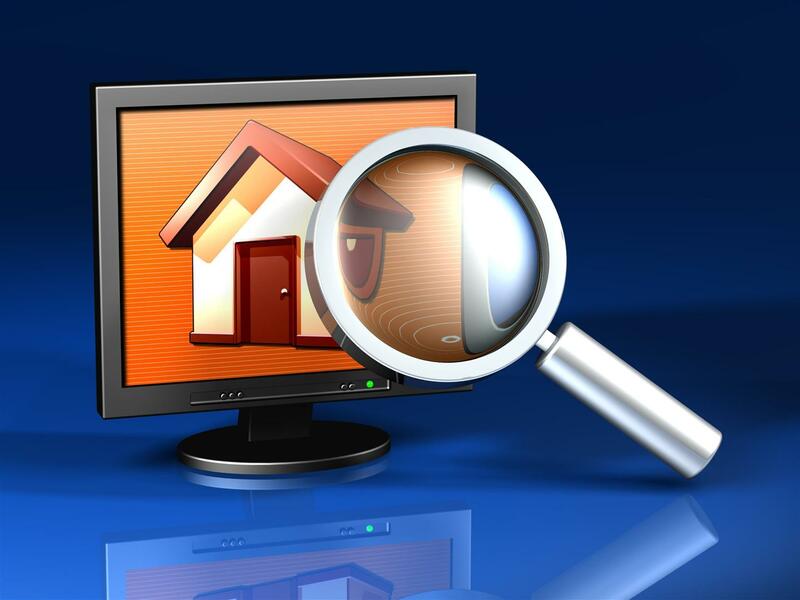 If you are using real estate websites, such as Zillow and Trulia, to search for homes, you may not be getting the most up to date, accurate information. Rather than spend a lot of time on these websites, use the My Home Tracker feature to receive email updates regarding homes that match your specific criteria. You will receive up-to-date, accurate information via email. Search our Featured Listings for a list of our most recent listings. This page includes in-depth and up-to-date information about our home listings to help you find the right home. You can search by the local zip code, address, the number of bedrooms, and the number of bathrooms. You can also narrow down listings by type of garage, the number of square feet, year built, and subdivision. Our Community Information provides buyers with complete information about the local community. Find out all about the local climate, shopping entertainment, local activities, culture, and local dining. Community information might help you learn more about the types of schools in the area, safety concerns, and the convenience of local shopping. Other Buyers Resources include informative articles about real estate topics to help ensure that you have all the information that you need to make an informed decision. This is important as buying real estate is likely one of the largest investments of your life. Find out all about closing costs and escrows, market value and appraisals, how to find the right home, foreclosures, and how to make an offer. We also have articles about to help you learn more about property taxes, how to determine how much home that you are can afford, and how to work with a real estate agent. For more information about buying a home in Cokato, MN, contact Steve Nelson today. We have the knowledge and expertise to help you find the perfect home.